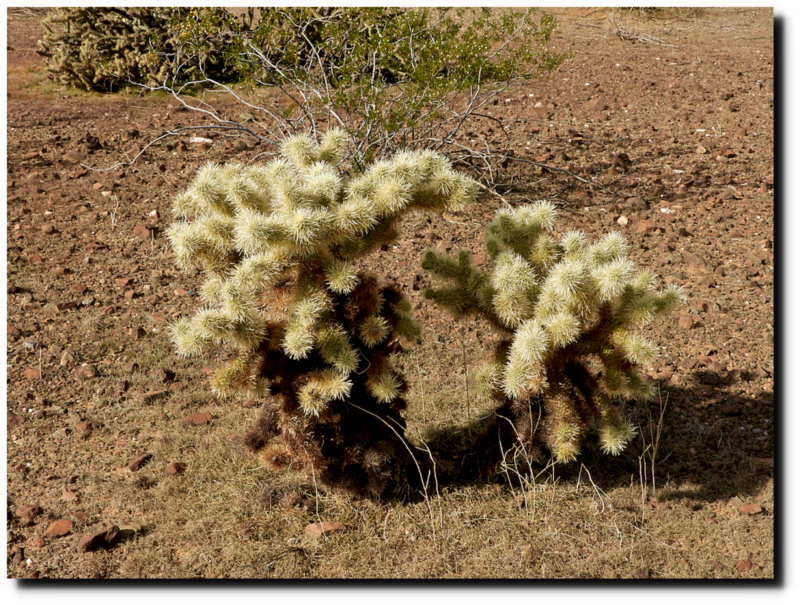 Teddy Bear Cholla cactus spines fold over after they get under your skin, so pulling them out is like pulling fish hooks out. 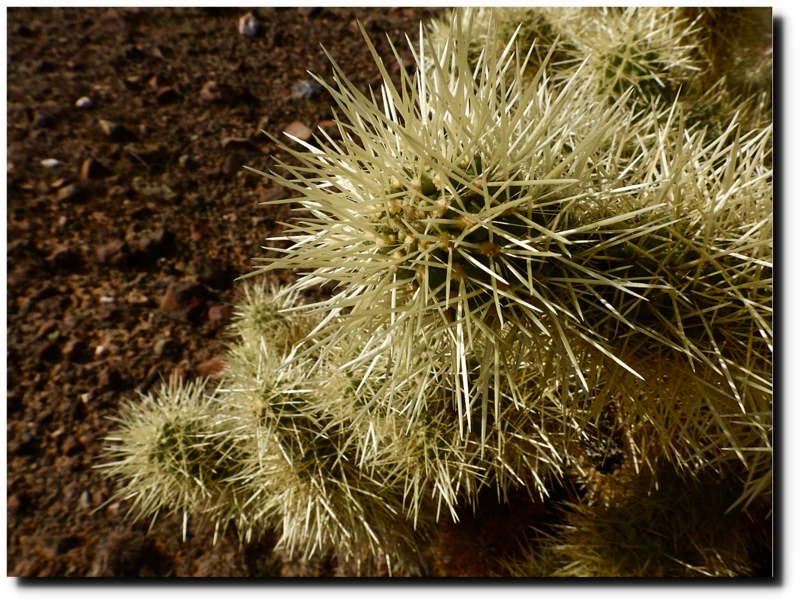 One day in 1976 I went to the emergency room in Superior, Arizona with hundreds of them in my wrist. 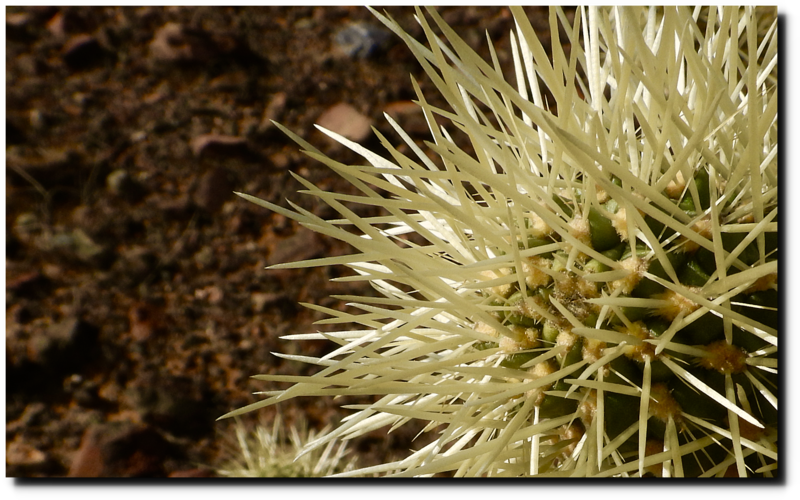 The doctor had just moved out from Pennsylvania the day before, and had never seen a Cholla. He was pretty good with a pair of pliers however. ← Bring Back Our Tornadoes!